Nudestix | Magnetic Eye Color / Gee Whiskers! 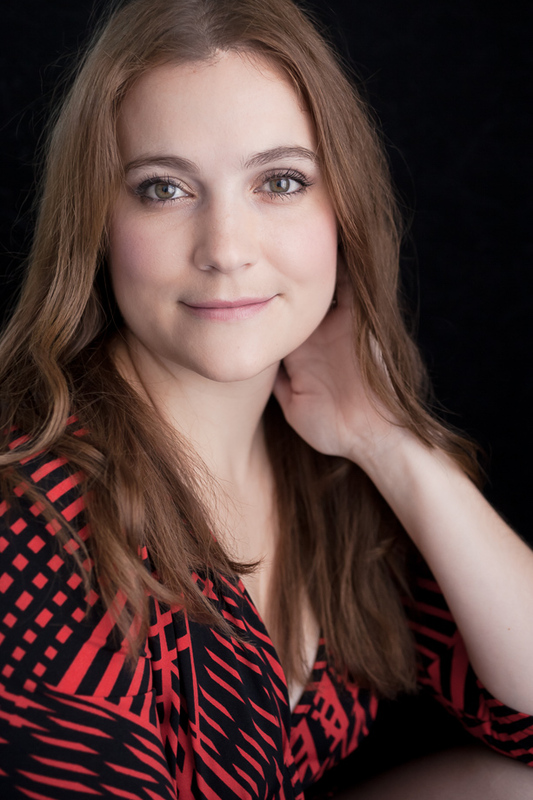 When it comes to doing makeup I find that eyeshadow is probably the trickiest part to master. Not so much learning how to use them but getting the eyeshadow to last. I have tried many eye shadow bases but only recently found a good trick to ensuring your eyeshadow stays put and looks good all day...Long wearing eyeshadow sticks. In particular the Nudestix Magnetic Eye Color. The Nudestix is a long lasting cream eyeshadow that comes in the form of a pencil. Not only does the pencil make for easy application but it also means this travels very well in your handbag or luggage. 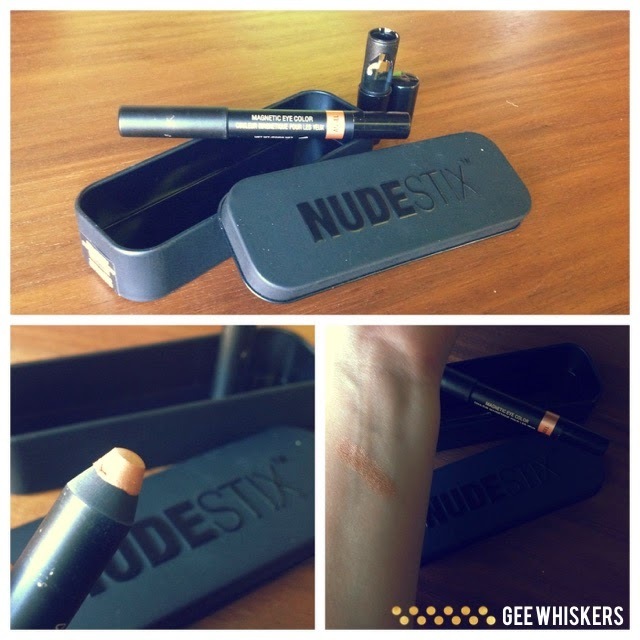 The Nudestix comes in a little tin - inside you'll find a sharpener and a mirror is secured to the inside of the tin lid. The great thing about the Nudestix is that it applies as a cream (which allows you to blend it), then after about 30 seconds it dries and does not budge at all. Not even soap will take this off unless you do vigorous rubbing and repetitive washing. In order to get it off you need to use a makeup remover or an oil based cleanser. To me this is not a problem because I use both products everyday. I chose shade Angel because it is rose gold colour that works well as a base colour to the browns and purples I wear (I struggled to capture the true colour but it is a beautiful pinkish gold colour). What I do is apply this all over my eyelid and then allow it to set. After the 30 seconds are up I apply my usual powder eyeshadows to my eyelids and when I get home in the afternoon my eyeshadow still looks freshly applied. To me this is a big thing because often I will go straight from work to supper or events in the evening. Another great thing is that this colour is so pretty that it looks beautiful on its own. This therefore ideal for people who don't like to spend too much time doing their makeup but still want to have a madeup look. I bought my Nudestix from 27Pinkx for R350. There are quite a few colours available so you'll definitely find a colour you'll like. A few I'd like to add to my collections are Immortal, Spirit and Twilight.